What better way to start the day then with a stunning cruise on the beautiful Waitemata Harbour. 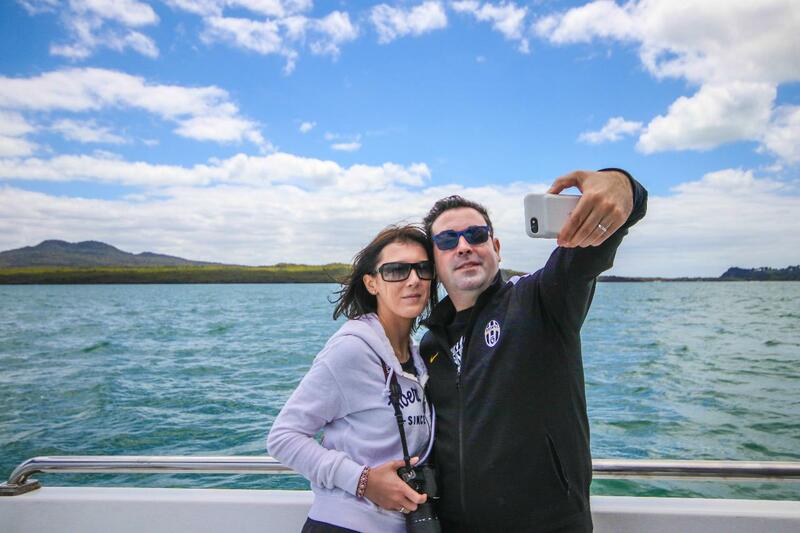 Departing from central Auckland, board the Dolphin Explorer for a private tour of the harbour and inner islands while enjoying an (optional) breakfast/brunch with your favourite hot brew. Suitable for up to 100x passengers (conditions apply) with catering options and licensed bar available, a private charter on the Dolphin Explorer is perfect for larger groups or those wanting a more bespoke experience.